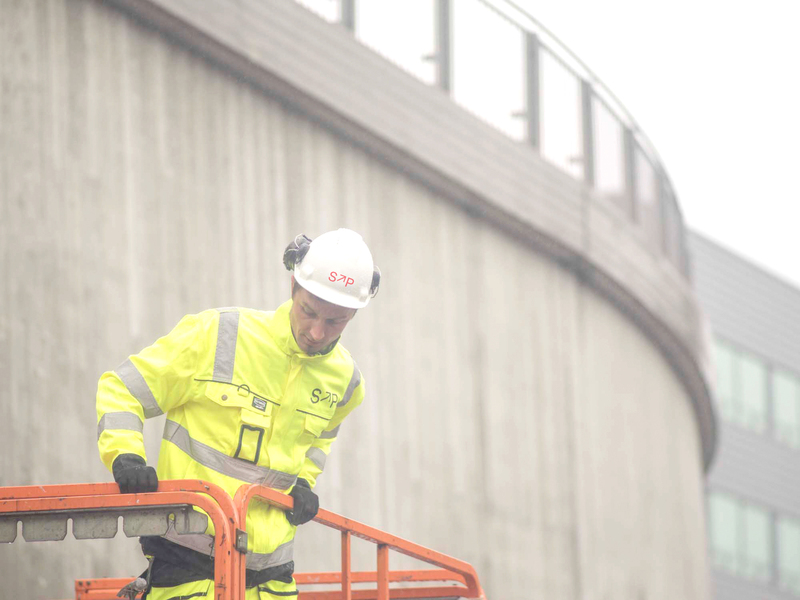 Skuteviken Personell AS, established in 2008, is the leading staffing and recruitment agency on the west coast of Norway. We are located in the city of Bergen. In addition, we have a subsidiary company in Siauliai / Lithuania. With solid experience from the industry, quality expertise and personal attention, we solve our customers’ needs in a professional manner so that they choose us again and again. The company has over the years developed expertise in staffing of skilled labor for shorter and longer projects, as well as recruitment for permanent positions. Several of our customers and employees have been with us from the start. For us, quality in the choice of our methods and work processes are important. Close follow-up of customer and employee throughout the engagement, both before and during the project, make it easier for us to connect the right person for the right job. We work in an international environment and are experiencing exciting collaboration across cultures and nationalities. 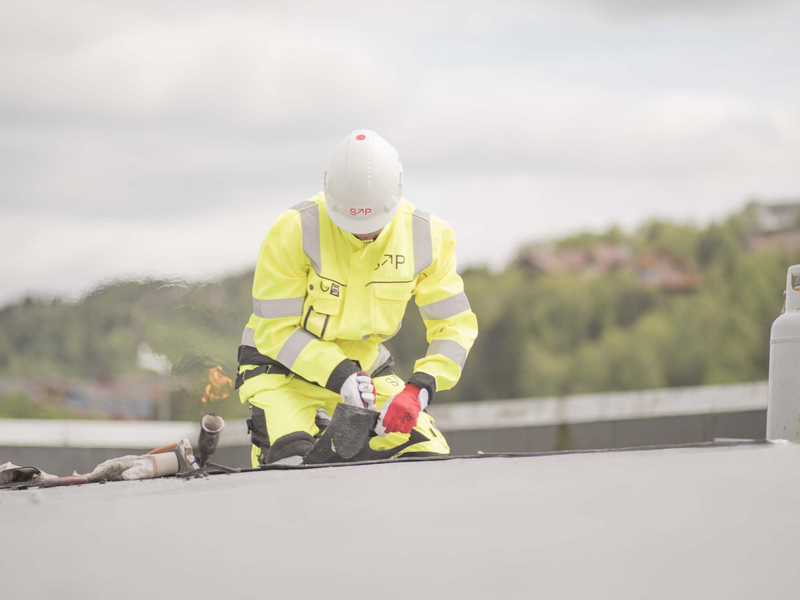 Our aim is to be the preferred partner of qualified manpower in the construction industry in western Norway. Our most important principle is quality and professionalism in everything we do. Honest: You can trust us! Competent: Quality in all aspects. Personal: We care! You’ll be well looked after. Solution oriented: We have the ability to respond and adapt fast to your needs.